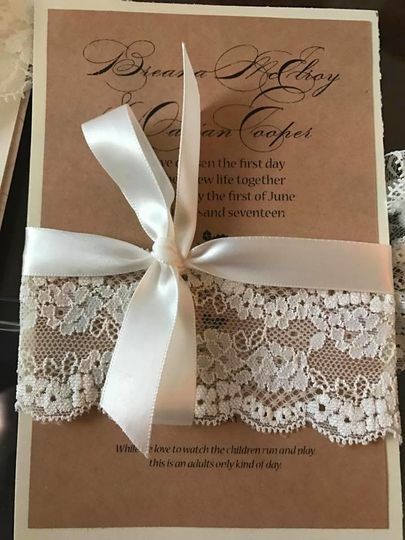 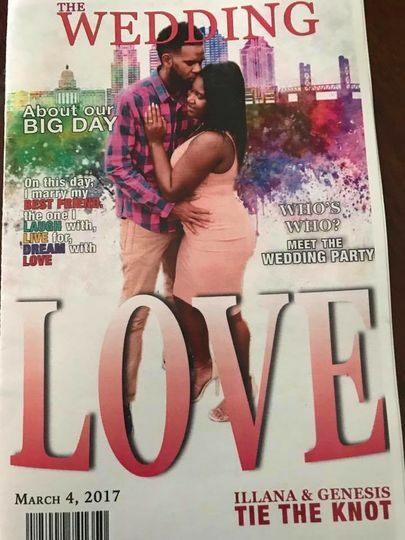 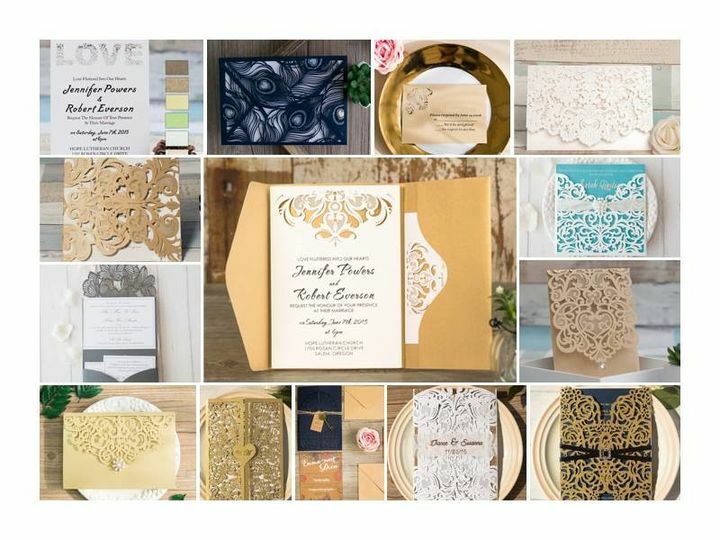 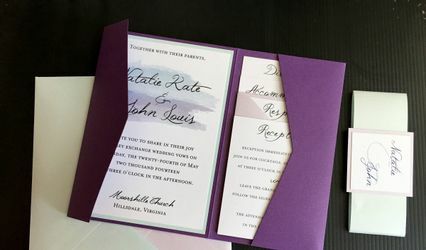 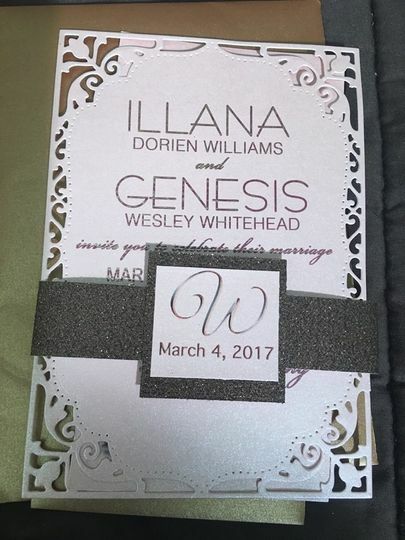 Beautiful, Elegant, AFFORDABLE custom design of invitations, step and repeats, aisle runners, wedding canopies, party favors and much much more. 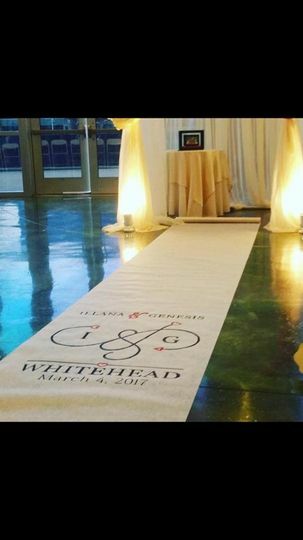 Brand your special event with a custom logo, leave a lasting impression on your guests and clients with custom favors and giveaways. 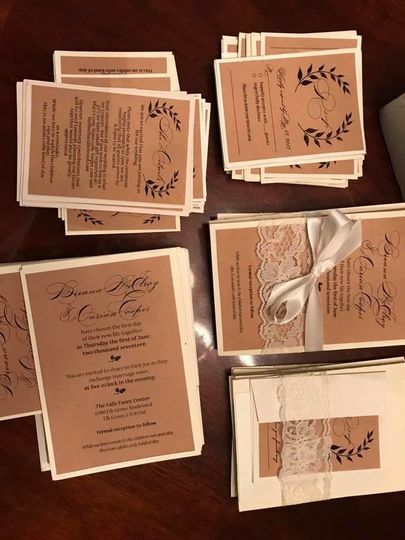 Let Divine Design by Sonya help make your event spectacular!